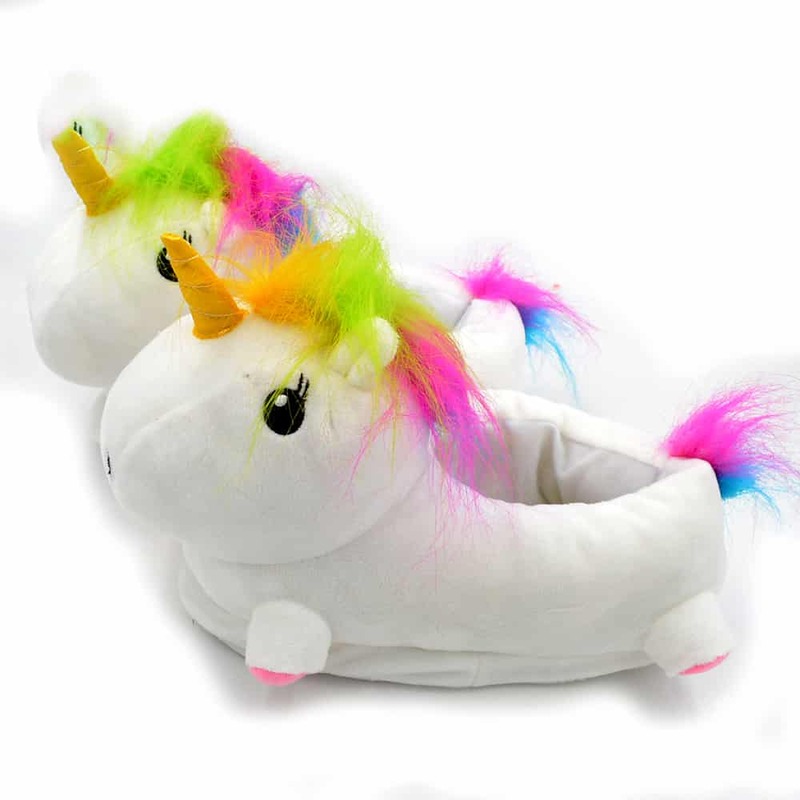 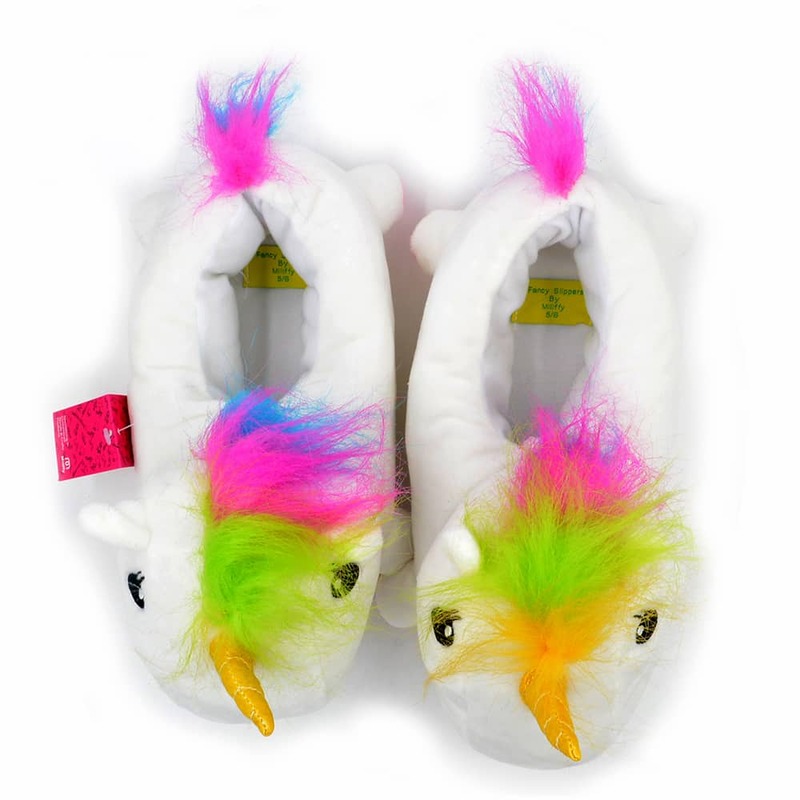 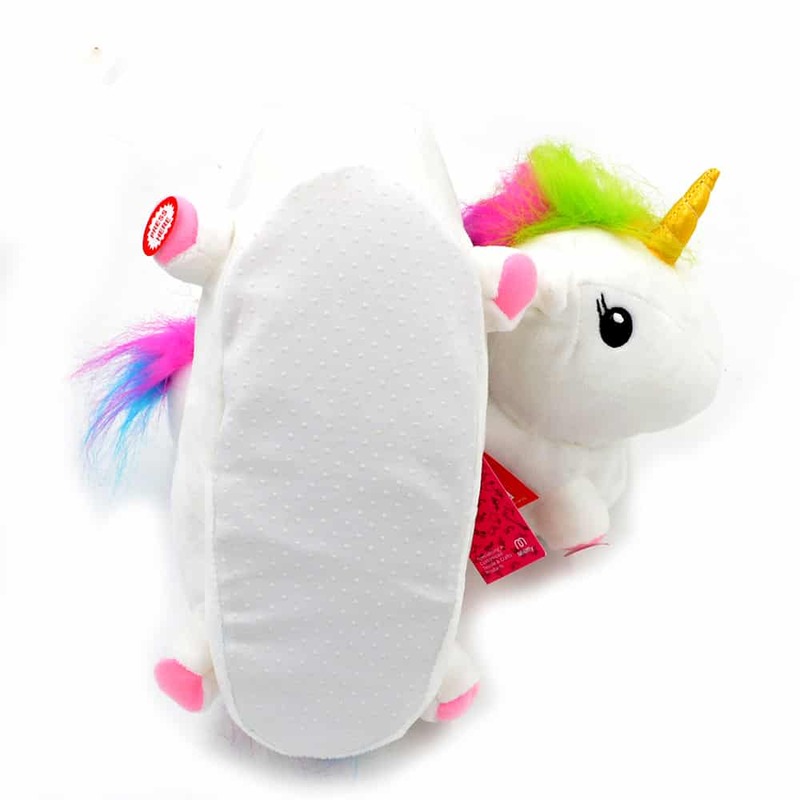 if you’re a unicorn lover, you will love these slippers! 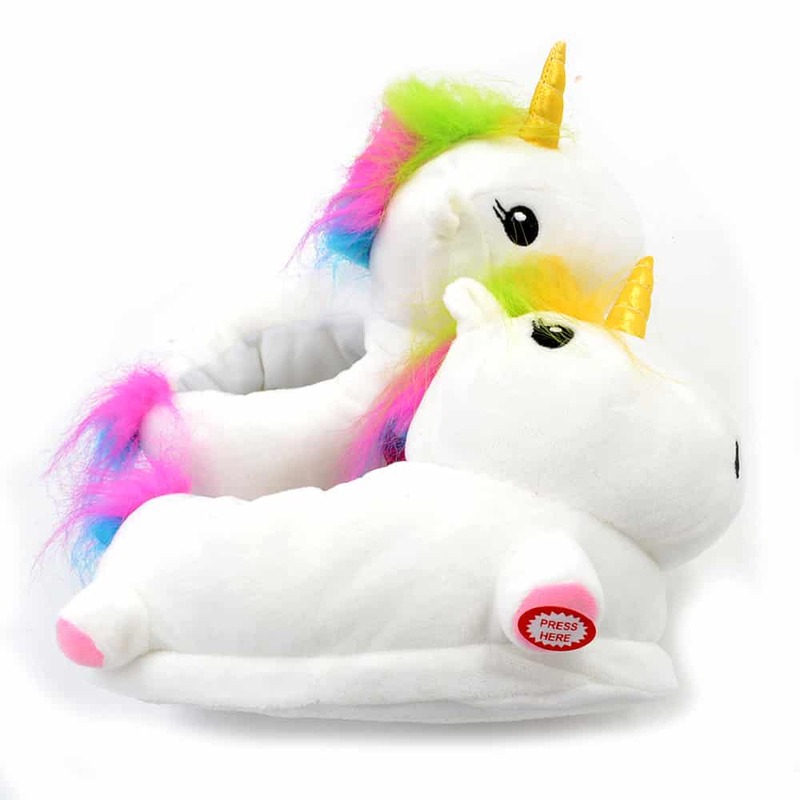 Amaze your friends, and feel the warmth and coziness they provide! 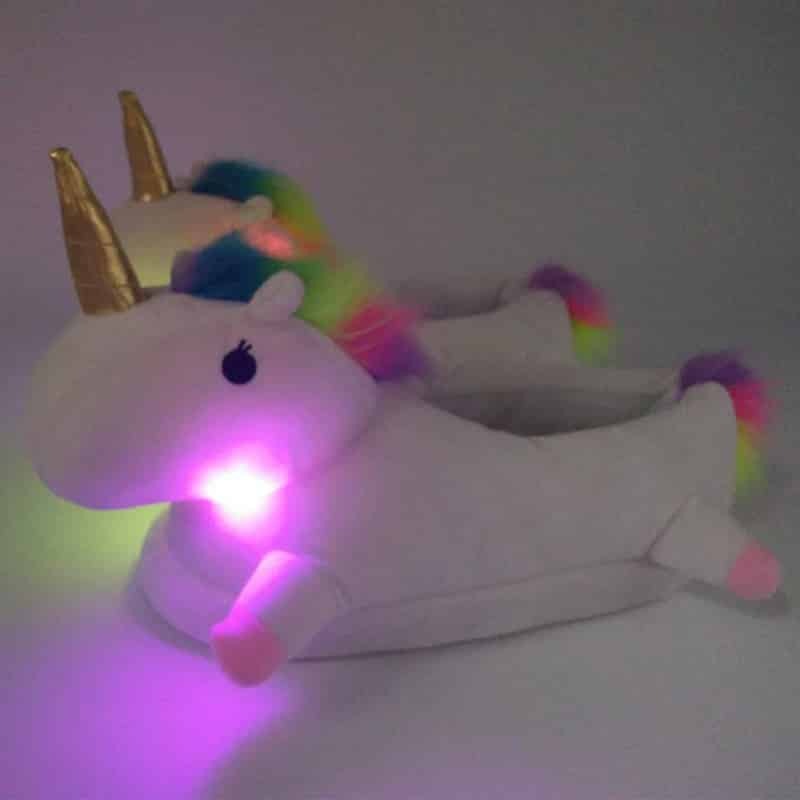 They are Extremely comfortable, and light up in multiple colors! 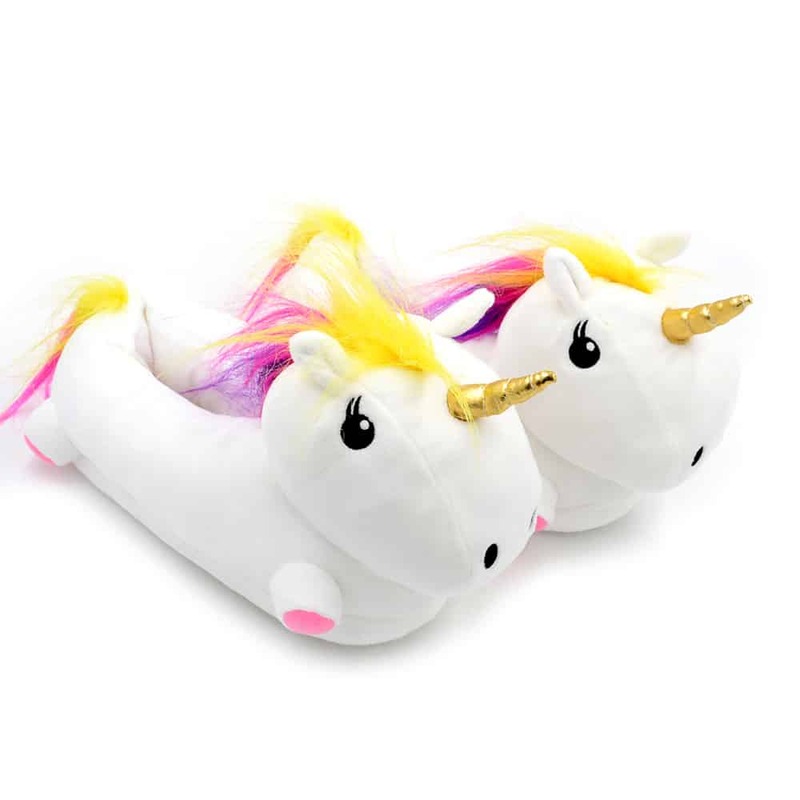 • 40% OFF and FREE Shipping!